Could the Kojima-Sony Power Couple Make Silent Hills a Reality? Home » Features » Could the Kojima-Sony Power Couple Make Silent Hills a Reality? So it’s finally happened. Hideo Kojima is finally free from his contract with Konami, a partnership that brought forth new levels of drama throughout 2015. 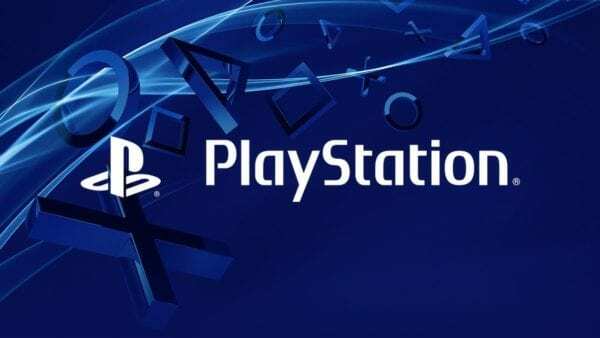 To kick off his newfound freedom, the beloved producer has opened up a new independent studio and is working on a franchise alongside Sony for the PlayStation 4 (though it will later come to PC). The day of his exodus from Konami was filled with many announcements, but it also left its fair share of questions. One of the most pressing of all concerns a little horror game that players were teased with back in the summer of 2014. P.T. 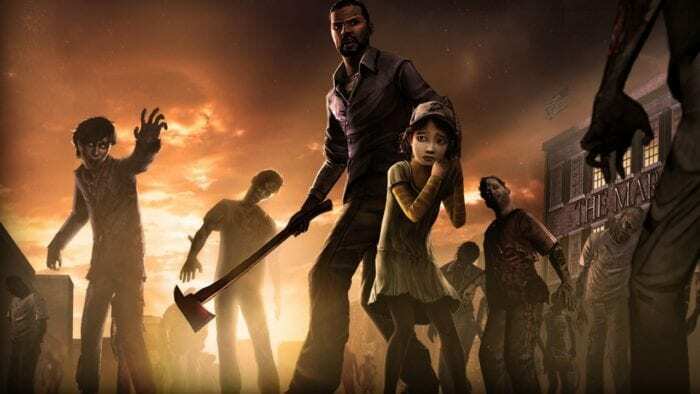 (which stood for Playable Teaser) sent waves of excitement through the gaming industry with its take on horror, putting players through a psychological test that not many were able to complete. 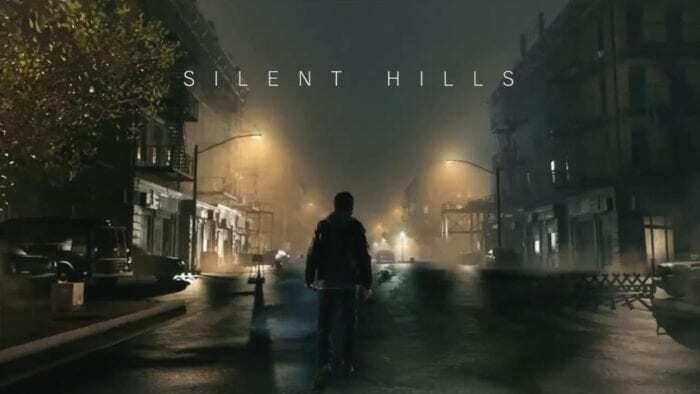 When it was revealed to be the teaser for Silent Hills, a game in the works by Kojima and famed director Guillermo del Toro (Pan’s Labryinth, Pacific Rim), fans of the series were excited to see new life breathed into a dying franchise, and by none other than two geniuses within their mediums. The possibilities were endless and the hype was very real. But then Konami came along and cancelled the project without any warning. Not only did they cancel the game, but they took down P.T. 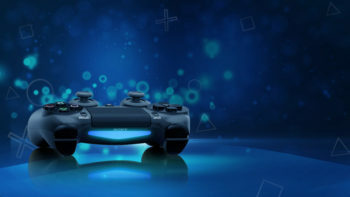 from the PlayStation Store to ensure that it could not be downloaded again in the future. Needless to say, the decision wasn’t met with open arms by the gaming community and many are still pretty upset about it. The dream of a good Silent Hill game after years and years of absence was gone, and there was nothing anyone could do about it. But with Kojima being free and working with Sony once more the hope is alive again, unfortunately there is a serious hurdle that must be overcome if this is to happen. You see, Silent Hill (the series that Silent Hills would be a part of) is owned by Konami, the company that Hideo Kojima just had a very public break up with. If their silence in response to fan petitions and their decision to bar Kojima from The Game Awards is any indication, Konami is probably going to keep a very tight grip on anything concerning Silent Hills (or anything else Kojima was involved with, for that matter). 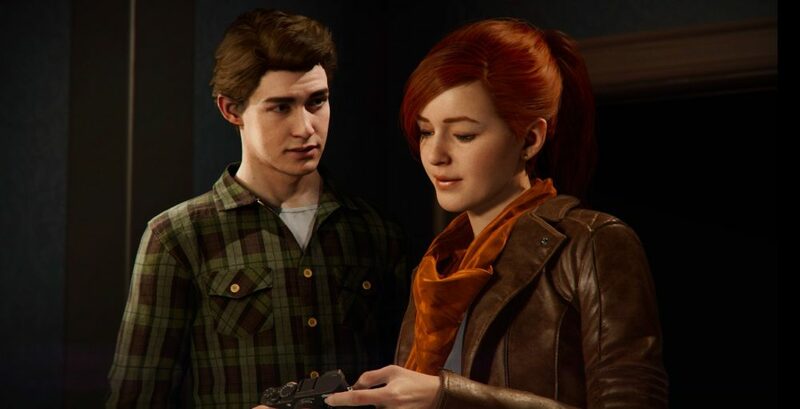 Sony does have really deep pockets though, and over the past couple of years they’ve been committed to reviving games and franchises that players have been dreaming of for years. 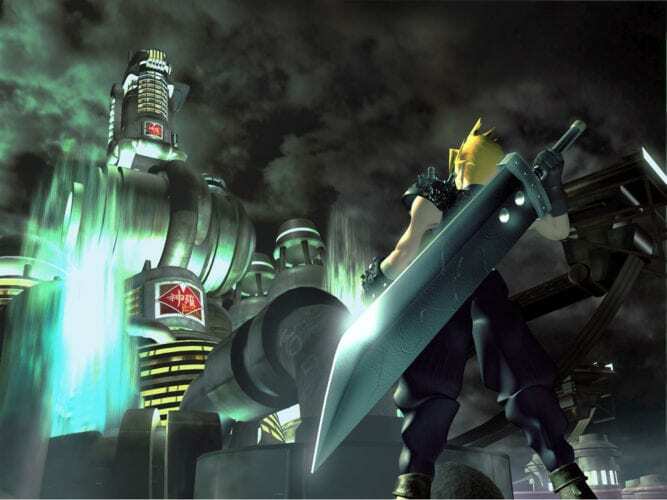 Final Fantasy VII Remake and Shenmue III are just two games that they’ve managed to help make a reality. With some supreme negotiation and a lot of pressure from fans, some sort of agreement isn’t an impossibility. 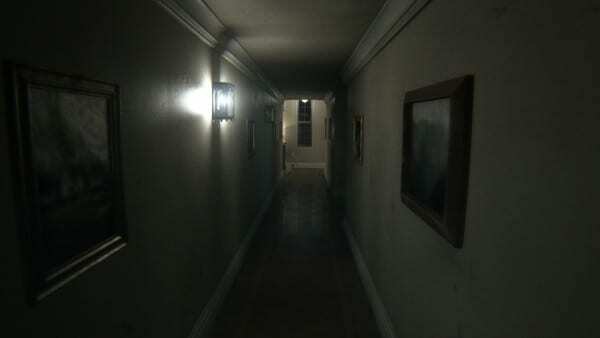 Will Konami sell the Silent Hills license outright? Probably not, but perhaps a Sony publishing helping hand could work some magic here.